Posted on August 25, 2017 by yogawithgaileee. 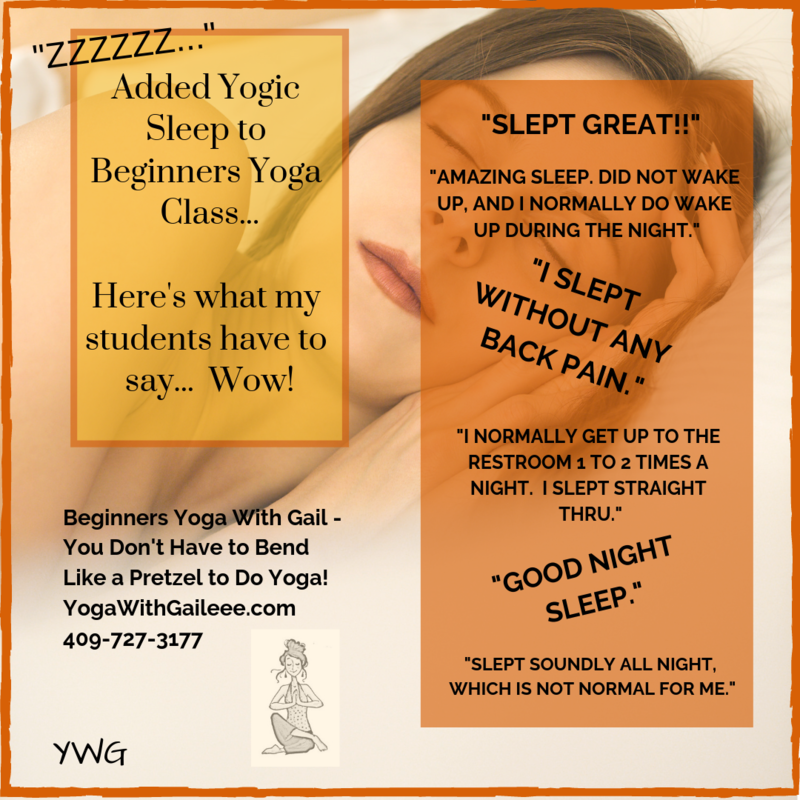 This entry was posted in #adaptiveyoga, #BeginnersYoga, #chairyogafitness, #PrivateYogaLessons, back pain yoga, Family, Gentle Beginning Yoga, Reduce Stress, yoga. Bookmark the permalink.